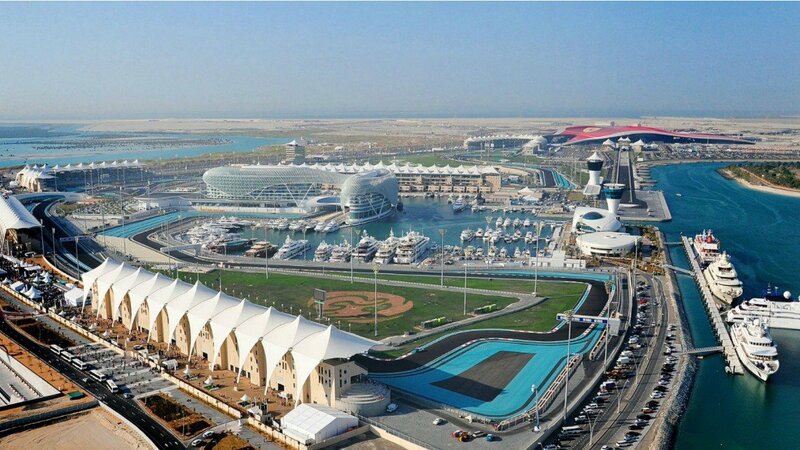 Qatar-based beIN Sports said on Friday it had decided not to renew a contract for the rights to broadcast F1 in the Middle East and North Africa as a consequence of piracy in the region. 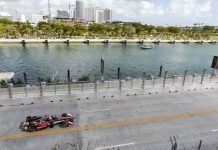 F1, which holds lucrative races in Saudi regional allies Abu Dhabi and Bahrain, declined to comment on the suggestion that it had not done enough to combat beoutQ. An F1 insider said the beIN contract was originally a sub-license agreement with MP&Silva, a sports marketing and media rights company that went into administration late last year. 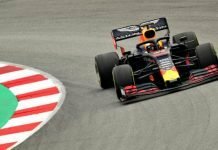 The overall contribution, in percentage terms, to Formula One’s annual broadcast revenues of the beIN deal was put in the mid-single digits and a replacement broadcast deal was close to being finalised. (Reporting by Alan Baldwin, editing by Christian Radnedge).